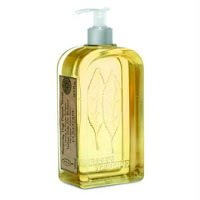 Unfortunatly I have not been able to find these anywhere, but there are available on Burt's Bees website. 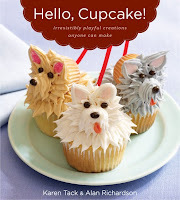 Now if only I had this cookbook... and someone to eat all the cupcakes I would make. I have to admit, I haven't played this or even seen it being played, but I must have it. In the long run it has to be worth the $40 since I won't have to keep buying ingredients (but then again, maybe you do have to purchase your ingredients, since I know nothing about the game) or worry about left overs going to waste. When we were in St. Louis in September our hotel had these products. Each day after housekeeping came, I stashed all the shampoo, conditioner, lotion, body wash, and soaps into my suitcase so I'd be left with some more in the morning. Sadly, I've gone through all the body wash and it's a bit too pricey to purchase for every day use. I want a puppy and I want one bad. Unfortunately our landlord won't allow pets. But I want a puppy and thus she is on the list (if I were to get a puppy she would be a she). Rachel, drugstore.com has the bath salts, too. I have never seen them in a store, though!